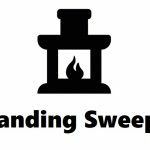 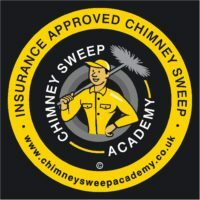 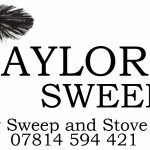 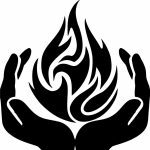 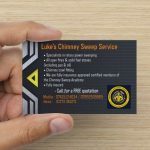 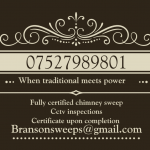 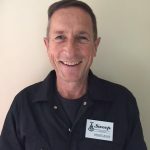 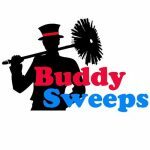 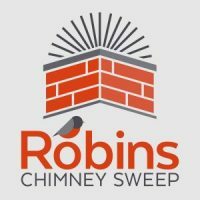 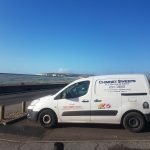 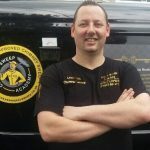 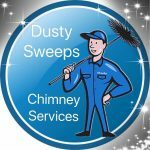 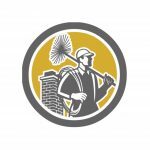 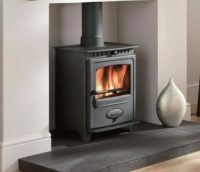 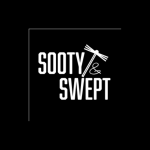 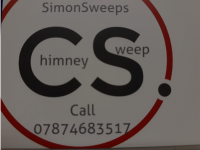 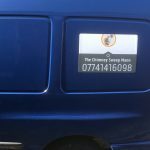 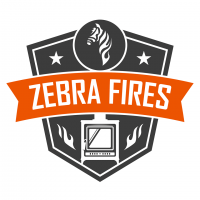 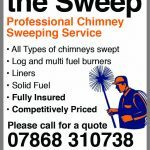 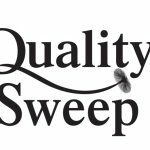 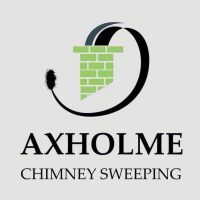 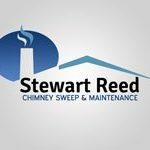 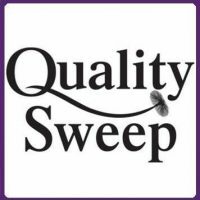 Jim Chim-in-ey is a clean and experienced chimney sweep that covers Bournemouth, Poole, Christchurch, Ringwood, Wimborne and Dorset. 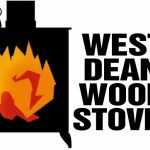 Jim offers fantastic customer service . 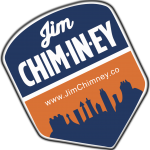 . . You can view my customer reviews by visiting facebook.com/jimchimneyuk or type “Jim Chim-in-ey” into Google.